Established over 30 years, Marshall French Polishing Ltd. specialise in all aspects of French polishing and specialist wood-finishing, with all works undertaken by hand using traditional methods. 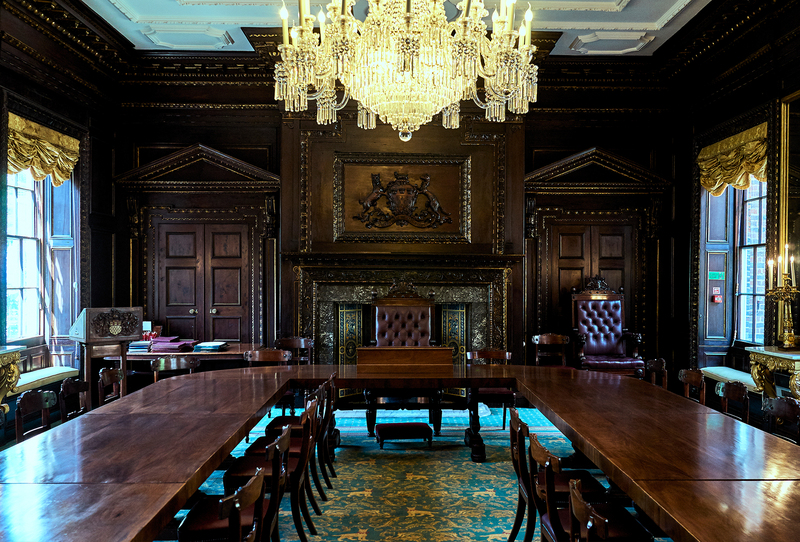 We offer a full scope of French polishing services and work on a variety of projects across the UK, from retail and commercial projects to high end residential properties and country estates, including the Royal Household. We are increasingly focusing on the restoration and conservation of joinery within Listed buildings and buildings of historical interest, such as Westminster Abbey and those for the National Trust. Our broad client list and extensive experience means we are fully conversant with all aspects of building, joinery and shopfitting works, corporate commissions via building management and architect/designer-led projects. Our Health and Safety and Environmental policies are overseen by independent consultants and method statements, risk and COSHH assessments are available on request. All tradesmen hold current CSCS skilled operative cards and we have public liability insurance for up to £5,000,000 and employers’ liability insurance up to £10,000,000.